ADULTS: 1-2 tablets thrice a day or as directed by the physician. 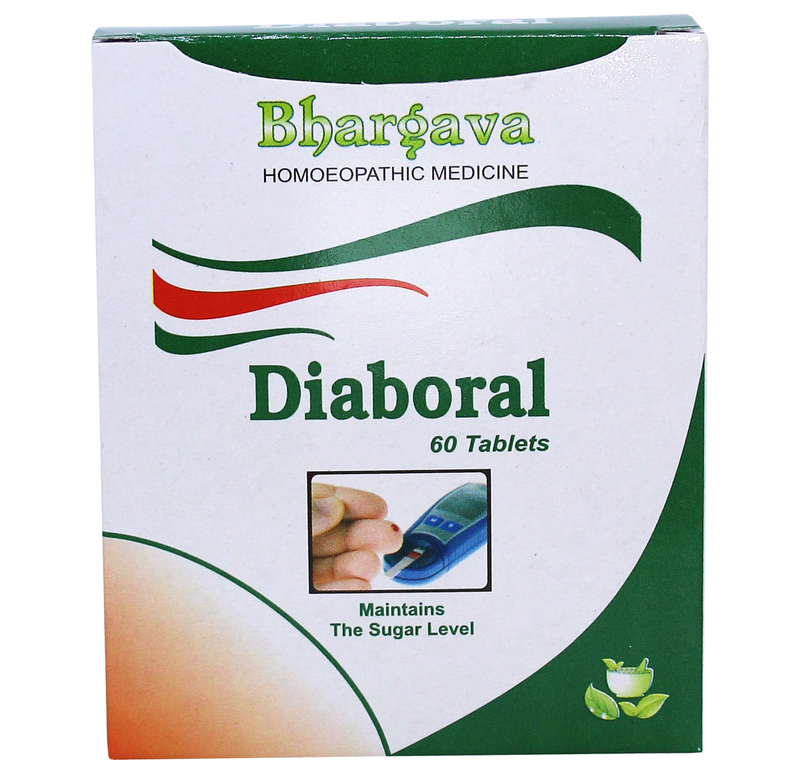 Doctor Bhargava Diaboral Tablet is a result of techniques perfected over 100 years of practice. 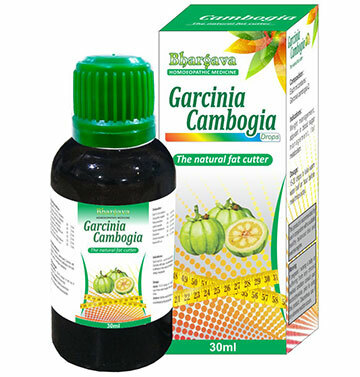 It Relieves the sugar cravings in diabetic patients and improves their strength and vitality. Start taking Homeopathic medicine today and get the best treatment. Homeopathy treatment is one of the best ways to get rid of diabetes. 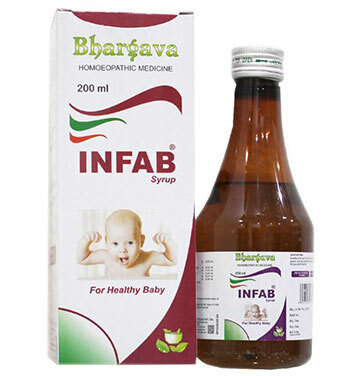 There are a number of options available but it is important that you choose only the best homeopathic medicine. The best medicine for diabetes is diaboral. The diaboral tablet is one of the best medicines that helps in curing diabetes. This medication helps in reducing the blood glucose levels. It stimulates the pancreas and helps in proper digestion. This is the best diabetes treatment in homeopathy because it is a totally safe medicine. 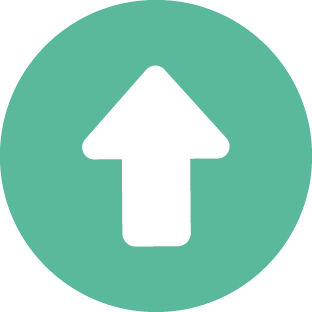 This medication is not habit forming and there are no contraindications.